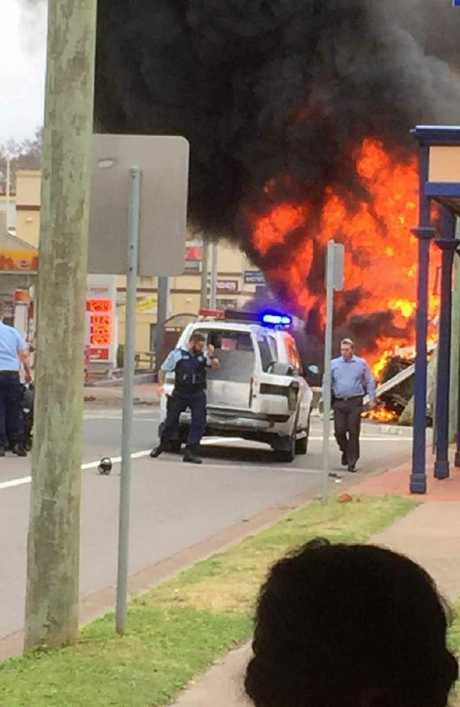 A PERSON is fighting for their life and at least four others seriously injured after a stolen truck crashed into several cars and a building and burst into flames in the centre of Singleton in the NSW Hunter region. A fireball erupted during the five-vehicle collision on the New England Highway this morning. 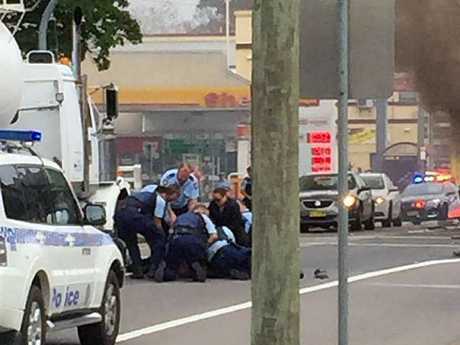 The injured included a 67-year-old man who's been airlifted to John Hunter Hospital. NSW Ambulance confirmed one person is in a critical condition, one has serious injuries, while multiple patients have less serious injuries. A second rescue helicopter has been summoned from Sydney. Photos on social media show a huge plume of black smoke and burning cars in the street along with debris strewn across the road. Witness Meri Basci said: "He was so fast, he missed me and a few other cars in a millisecond. I am still in shock." Tony Pearce posted social media that the truck wiped out two cars next to him. "The truck, it wiped out the corner f (sic) the building then old mate jumped out and tried to steal another truck. Cops got him," he commented. 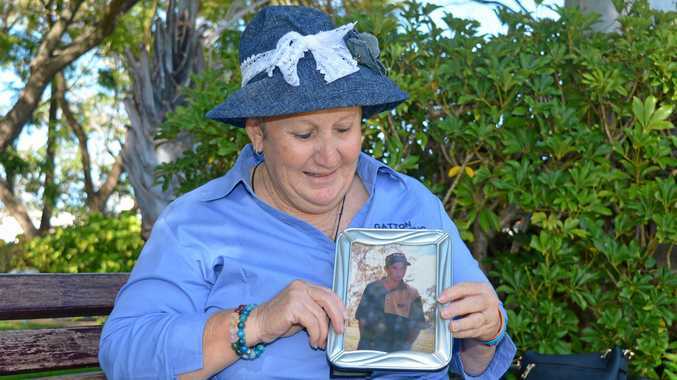 The truck was reportedly stolen from the BP service station at Murrurundi earlier in the day, while the owner was paying for fuel, the Singleton Argus reported. A statement from police said officers spotted the truck being driven erratically south along the New England Highway, through Muswellbrook and towards Singleton. A pursuit was not initiated, police said. As it approached the town, officers deployed road spikes in an attempt to stop the vehicle. 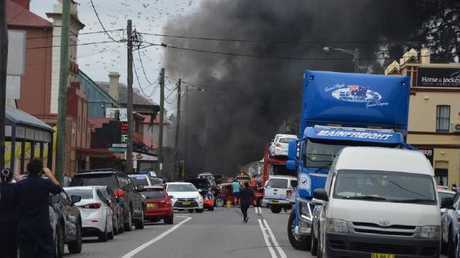 It continued into George Street where it caught fire after crashing into several vehicles and buildings, injuring a number of people. SINGLETON | #FRNSW at truck accident. No. of cars and building damaged. George and Elizabeth St. #FRNSW USAR team en route to assist. The man driving the truck was arrested at the scene and is currently being interviewed by police.